Have minimum 3 years experience as Business Development Manager in property company. Having excellent knowledge of the fundamentals of scheduling, cost control, risk management, project and construction management. A minimum of 3 years experience in business analysis, as business development officer, or a related field. Excellent written, verbal communication skills, technical presentation skill. Minimum Bachelor Degree in related field (Engineering/Construction/Business degree orrelated field or equivalent work experience). Preferred having Project Management Professional certification or MBA and 5 years minimum experience in project management and construction management. Able to work effectively with a variety of stakeholders, even in challenging situations. 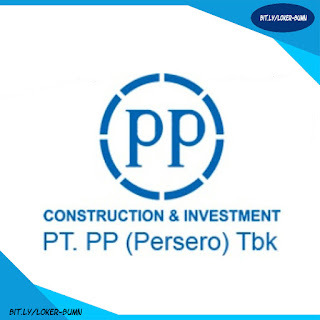 0 Response to "Lowongan Kerja BUMN PT Pembangunan Perumahan (Persero) Tbk Besar Besaran "